You save $45.00 School: Oils Actually Age Group: Parents 11	Parent have signed up! Emotional development begins in infancy and involves learning what feelings and emotions are, understanding how, what and why things happen, recognising one’s own feelings and those of others are developing effective ways of managing them. As children grow and are exposed to a myriad of situations and factors, their emotional lives becomes increasingly complex. 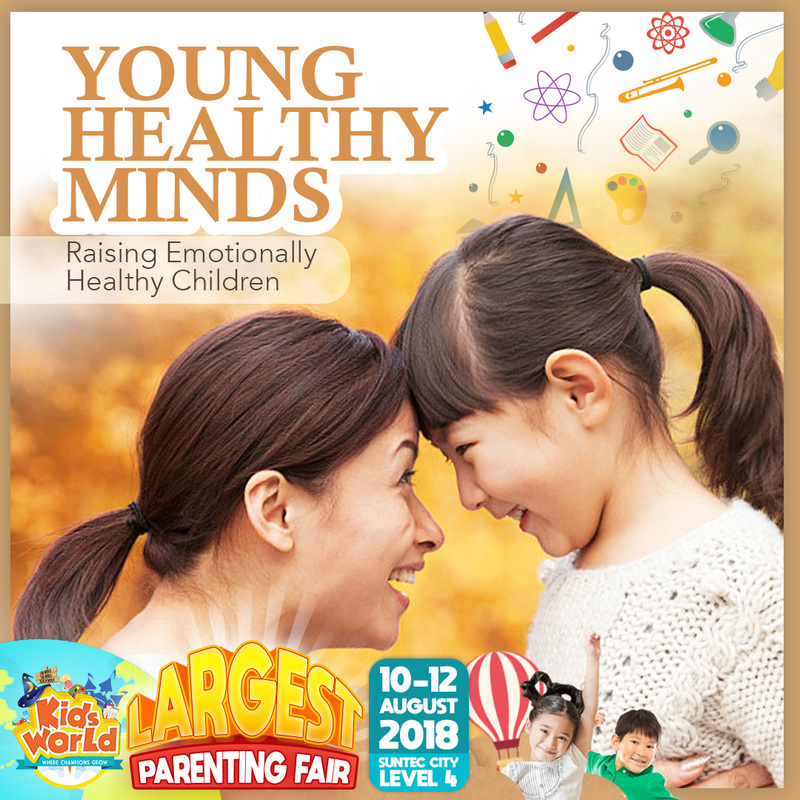 Gain insights on providing support and effective and management skills that can greatly impact a child so that they can build on these stepping stones to have a productive positive lifestyle.